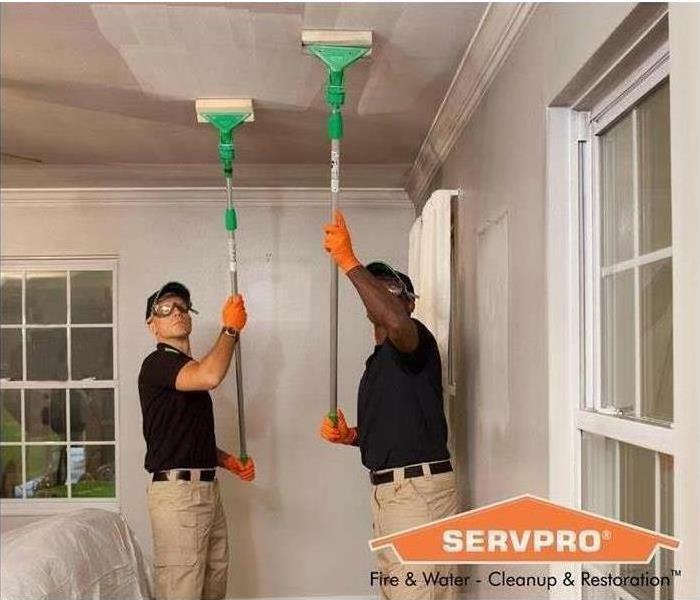 Rebeca Marginean is SERVPRO of Jacinto, Idyllwild, and Lakeview Marketing Manager and Receptionist. Rebeca Marginean always brings her forth a positive attitude. She has been with us since April 2018.